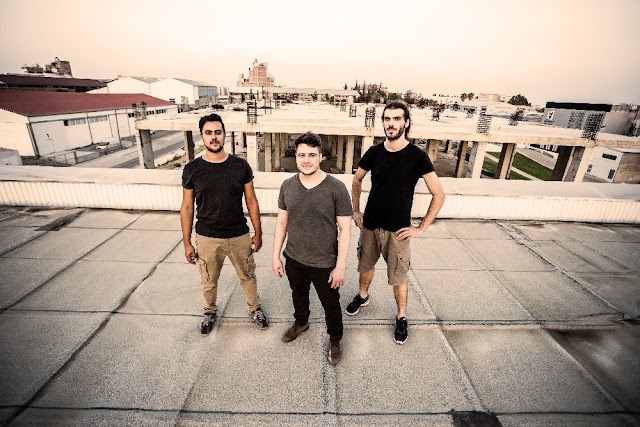 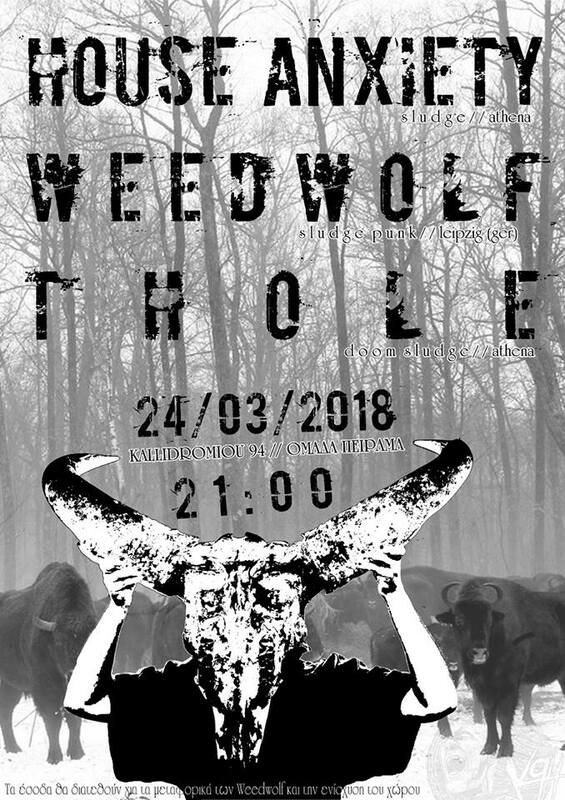 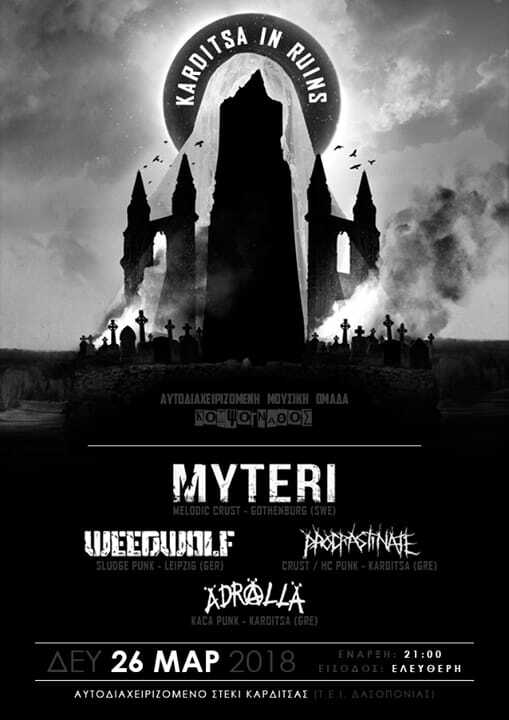 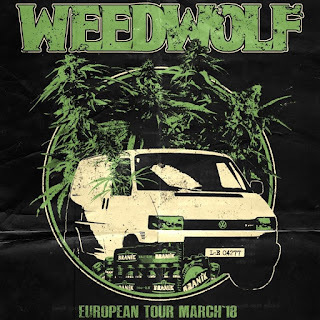 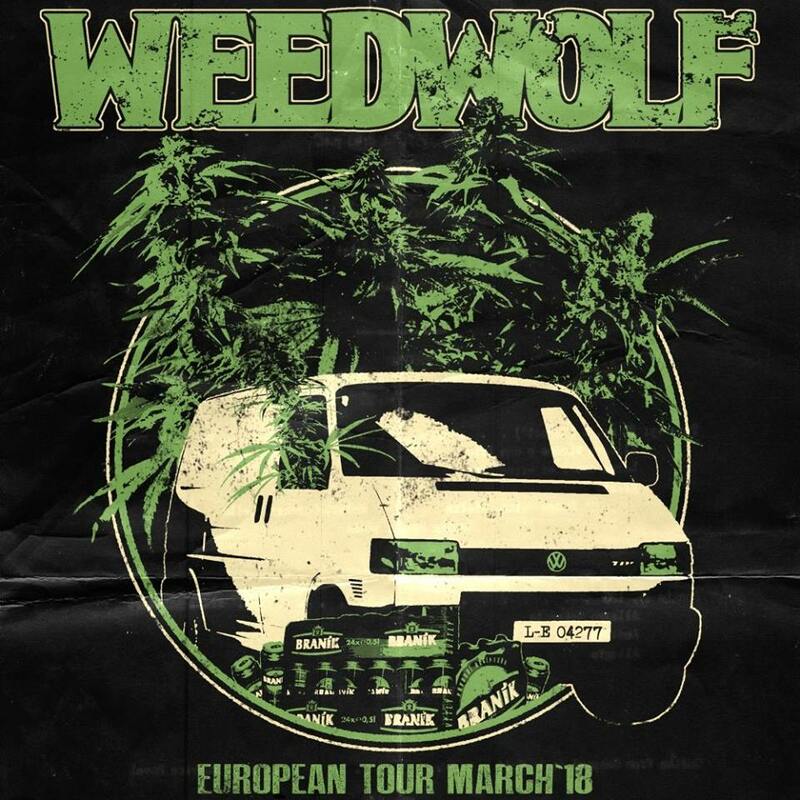 Weedwolf, the sludge-punks from Germanty are back in Greece for a tour! 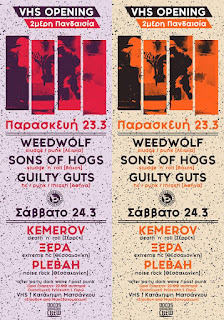 - Αυτοδιαχειριζόμενο Στέκι-ΤΕΙ (Karditsa) on 26/3. 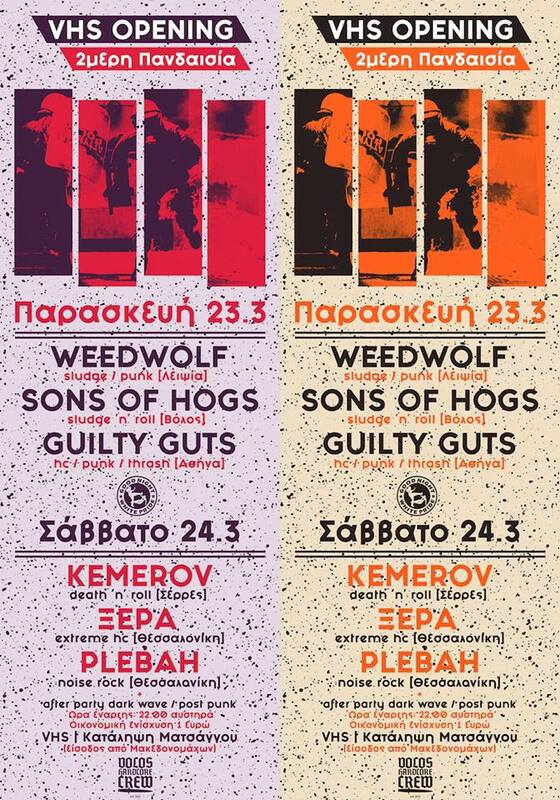 Also the band is going to play in Ioannina, Piraeus, and Thessaloniki but the info for those gigs are not yet available. 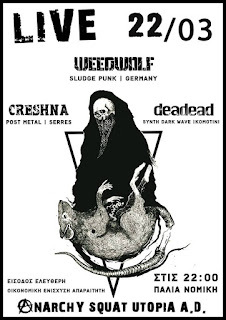 Free Entrance, economical support is optional yet necessary. 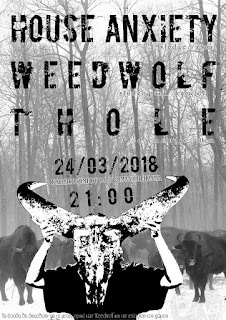 Free Entrance, economical support optional and encouraged.